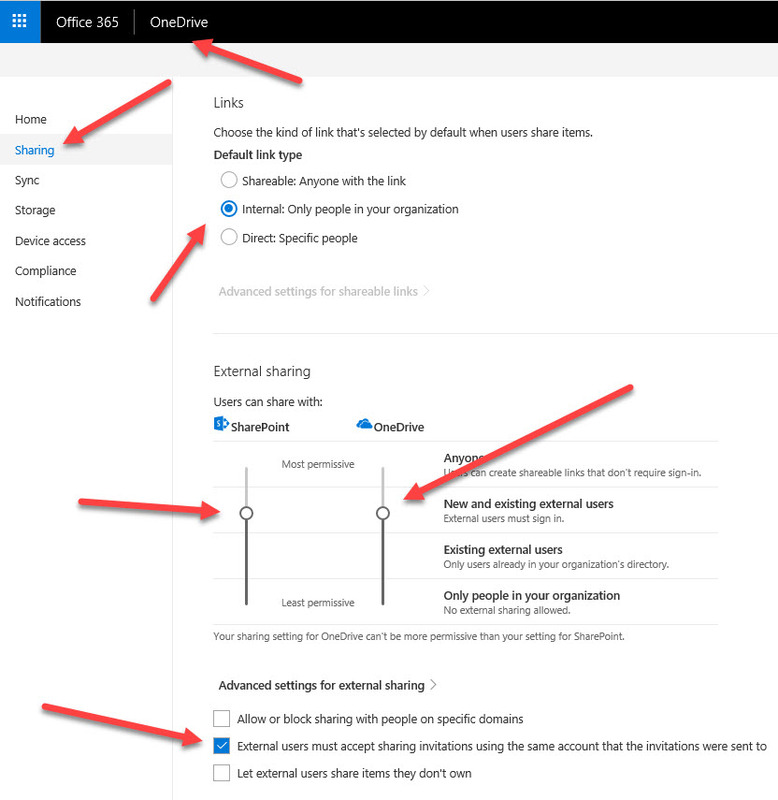 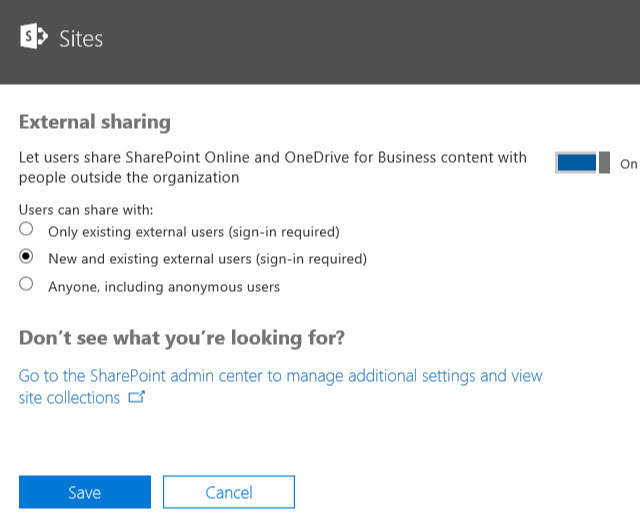 I wanted to setup external sharing in my Office 365 tenant for SharePoint & OneDrive so that only members of a specific group were allowed to share with external users. 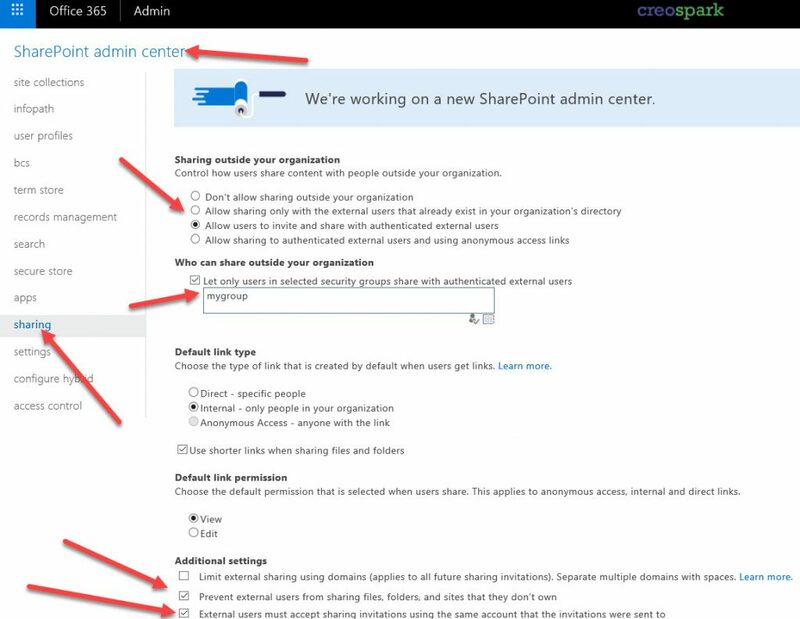 These settings all seemed to be fine but I was still getting the same error. 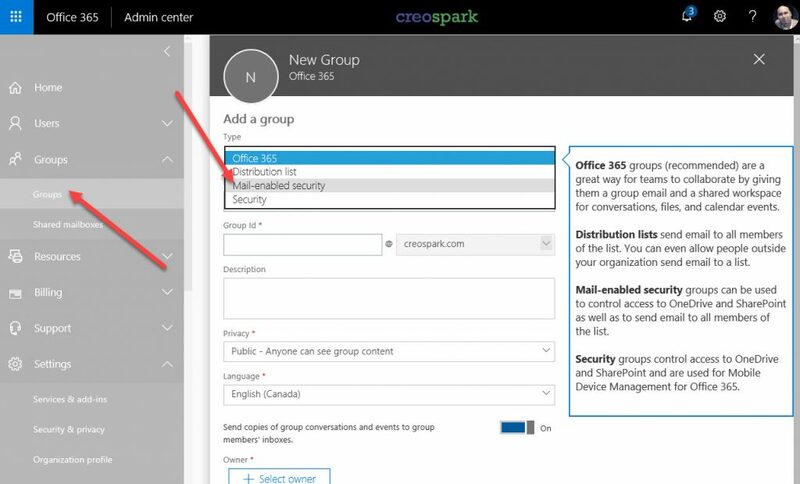 Turns out that you can’t select any group (i.e. 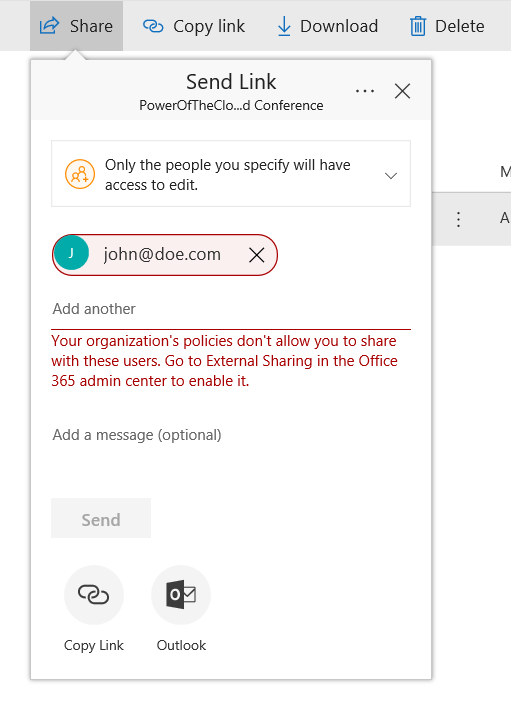 an existing Office 365 group) from the directory search/people picker to enable this “Who can share outside your organization” -> “Let only users in selected security groups share with authenticated external users” setting, it needs to be a Mail-enabled security group. 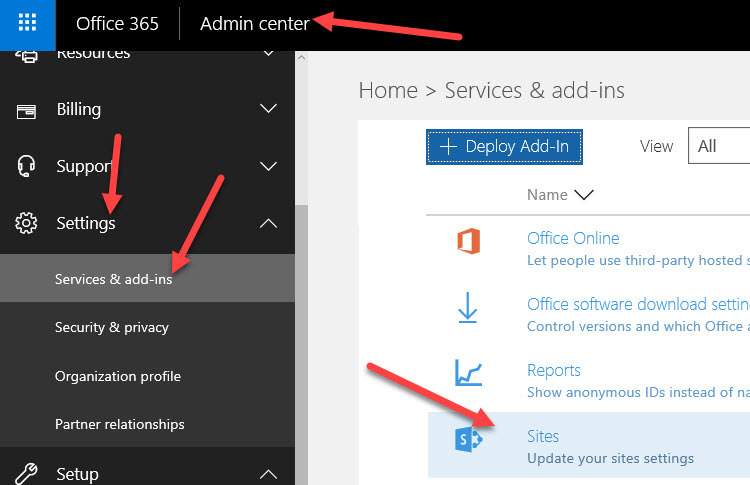 These groups can be created/configured and members added under the Groups section of the Office 365 Admin center. 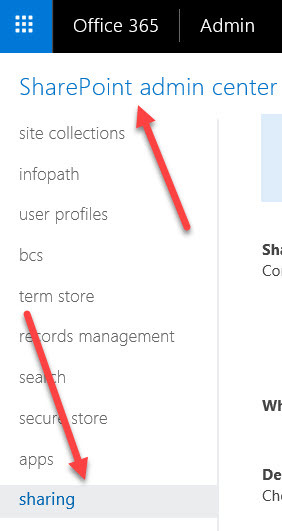 I have already left feedback for Microsoft to update their user interface to make sure this is clear to users.